Catalyst Optimization reactions are specially done to make a new compound. This new compound is unstable and therefore breaks down; releasing another new compound and leaving the catalyst in its original form. The catalyst when added to the chemical speeds up reactions by providing a substitute way for the making of bonds. To serve the requisite requirements of our precious customers, we are engaged in providing a qualitative range of Ruthenium Oxide. 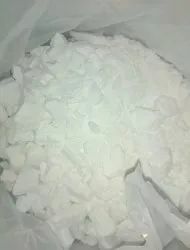 Clients can purchase from us Soot Combustion Catalyst, with the item code SOOTRELEASE-N. Used for cleaning fire side deposits, our products fulfill the requirements of various industrial applications. We provide our unmatched quality Soot Combustion Catalysts at rock bottom prices. We supply all types of Desiccants and Catalysts used in PSA based Gas Plants, Ammonia Crackers, Air Dryers and Gas Purification Systems. 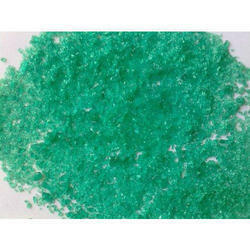 Most of our Desiccants and Catalysts are Imported and Guaranteed for long life and best results. Our esteemed clients can avail Chemzlon Wrc from our wide assortment of Weight Reduction Catalysts. It extensively used for aiding weight reduction of polyester and its blends by imparts silky and micro denier effect. It also adds value to treated polyester by offering excellent drape characteristics and permanent suppleness.